1. Be sure that your pictures adequately showcase your home. Pictures are the most effective marketing strategy you have. Are your pictures fresh, focused, bright and inviting? Do you show a deck or patio with a table set for a meal? Do you include a picture of the nearest beach? Use at least 10 pictures, as a picture’s worth a thousand words. And be sure to use descriptive and informative picture captions. Learn more about the importance of good pictures. 2. Post Guest Reviews on your listing. Guest Reviews provide vacationers with credibility, confidence and trust in your property and its homeowner, and they have become critical to the success of booking your home! Make it your goal to get a minimum of 2-3 reviews per season. Learn more about how to solicit feedback from your tenants. 3. Be sure your home is appropriately priced. Check out your competition. Use our unique Power Search feature to search for comparable homes as if you were a vacationer, using such specific criteria as “Walk to beach” or “Internet access.” Also, do similar homes in your price range offer amenities that you don’t? Consider providing a window air conditioner, an outdoor shower, online payments, and linens if you don’t already, as these are some of the most sought-after amenities. 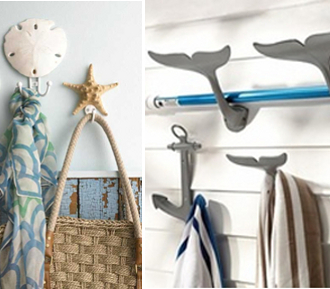 Read more about the most popular rental amenities. 4. Critique your listing’s title and property description. Be sure your title highlights your home’s greatest assets so that vacationers are intrigued enough to click through to see your full listing. the general location of the property, with its proximity to beaches and other area attractions such as restaurants, shops, bike trails, etc. And be sure to use full, flowing sentences including articles (“the” and “an”) so that your Description is enjoyable and easy to read. 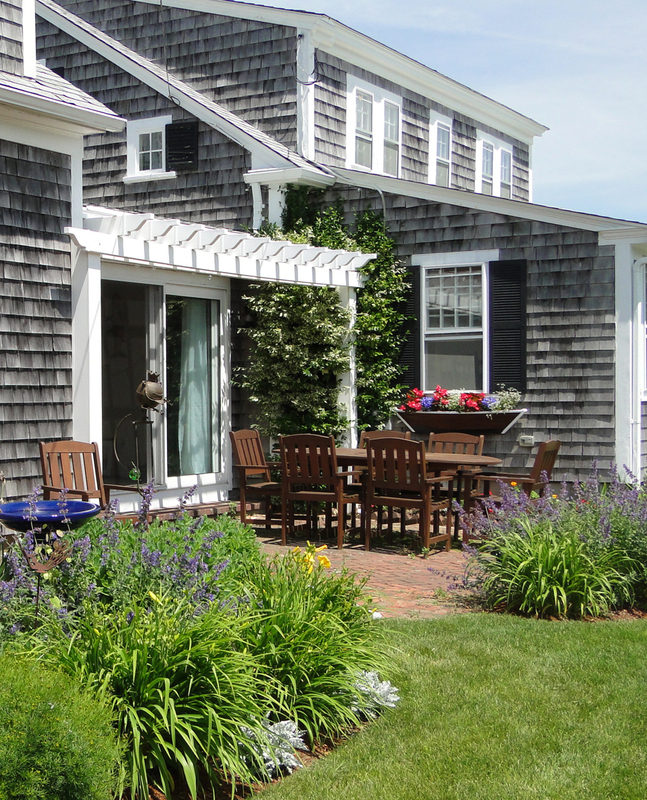 Learn more with Part 3 of the Ideal Vacation Rental series: Title and Property Description. 5. Promote a special offer. Our WeNeedaVacation.com site offers an Owner Special feature whose pink, eye-catching callout attracts extra attention to your listing in the search results – and it’s free! An enticing offer can really make a difference to vacationers who are often looking to find a special deal. You might use an Owner Special to highlight a price drop or perhaps a gift certificate to a local fish store, market, or restaurant if they book by a certain date (which provides a sense of urgency, too). We also offer a Last-Minute Availability Alert to “turbo boost” your Owner Special offering. This feature is fee-based and can only be used to highlight availability within the next 4 weeks. But it’s proved to be very effective in filling last-minute availability. Learn more about both features. 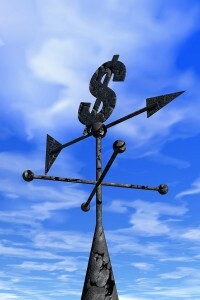 Take advantage of the enormous benefits of “viral” marketing and social networking. It’s quick, easy and free. Have you seen the Facebook “Like” button and sharing feature on your listing? Clicking on the “Like” button will post a link to the news feed of your Facebook friends. The “Share” button allows you to share your listing via Twitter, email, and more. Learn more. 7. Reach out to previous renters or inquirers. In minutes, our homeowners can send multiple personalized emails that include a link to their listing, the first picture, and four months of their availability/pricing calendar. This email feature can be sent to either vacationers who actually stayed in your home, or to those who inquired but your home was booked or it didn’t work out for some other reason. 8. Keep the date stamp on your availability calendar current. Vacationers are more likely to inquire about a home when they see that the listing’s calendar has a recent date stamp. If they see an old date, they are likely to think that the availability on your calendar isn’t accurate and move on to another listing. Even if the status of your bookings hasn’t changed, simply hit the “Submit” button at the bottom of the calendar page, and your “last updated” date will automatically change to the current one. Learn more. 9. Post a lawn sign on your property. Lawn signs are effective because they show prospective renters the exact location and setting of your home when they are visiting your neighborhood. 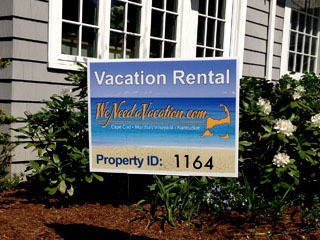 If you list your home on WeNeedaVacation.com, order a customized WeNeedaVacation.com sign by logging into your Homeowner Center and clicking on the “Complimentary Lawn Signs” link. Learn more. This is something very important. By properly marketing vacation rentals one can get more clients for his or her property resulting in greater revenue.